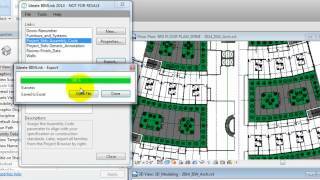 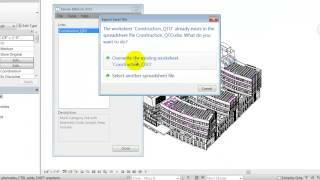 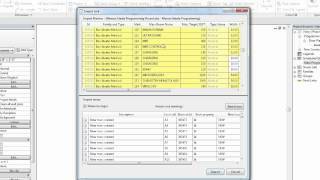 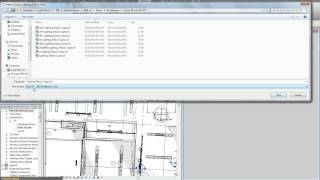 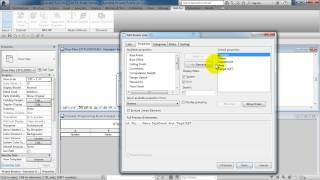 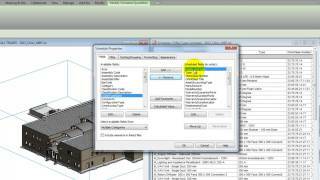 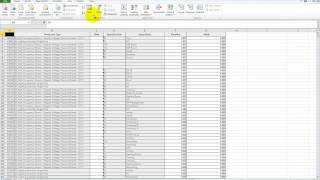 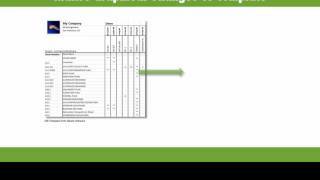 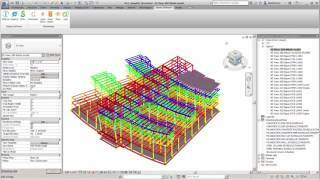 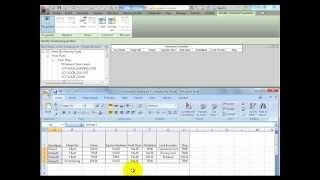 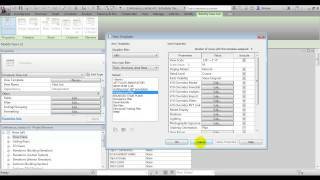 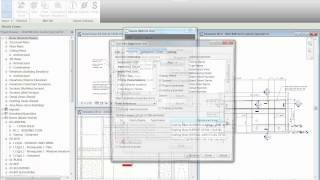 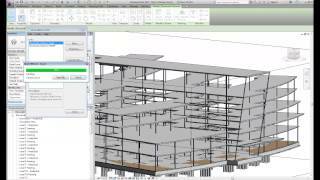 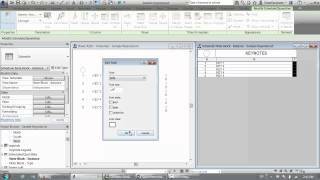 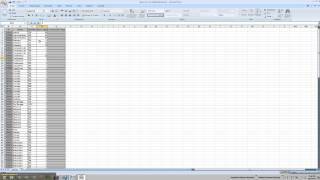 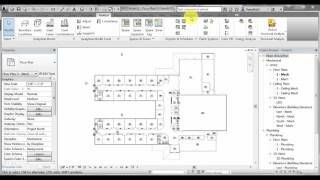 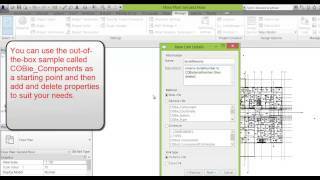 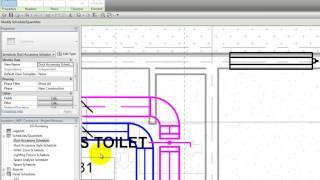 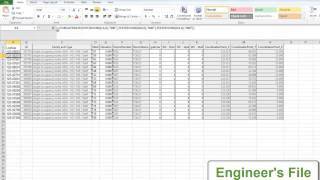 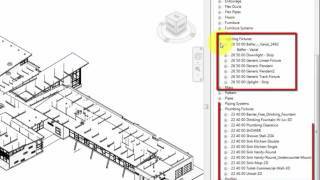 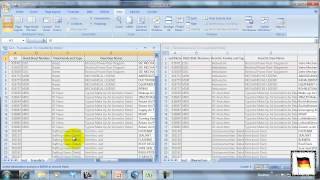 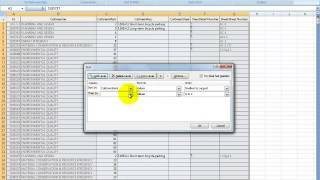 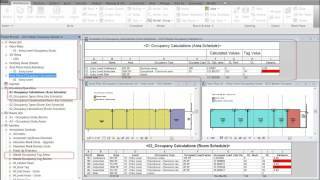 Watch this six-minute video to learn how to carry forward Instance data between similar elements within different Revit files. 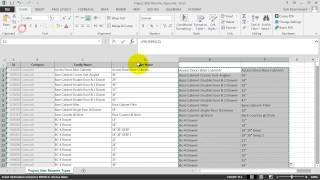 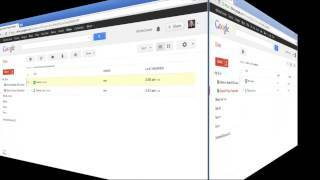 This functionality, while related to Copy/Monitor, is not available with Autodesk Revit. 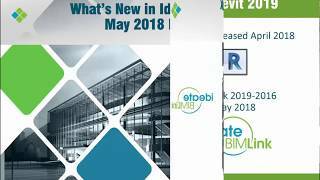 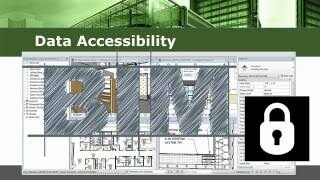 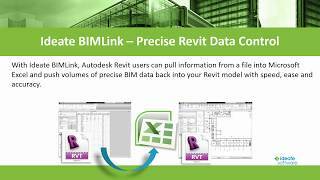 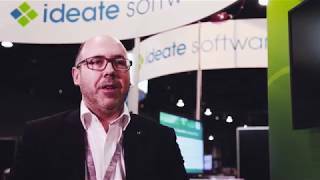 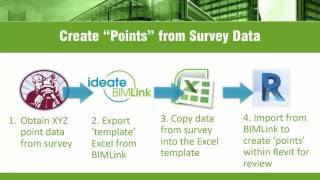 See how to: 1) Use BIMLink to export detailed Instance data, 2) Use Excel to map the Instance data from the architect model onto the engineering model, and 3) Use Ideate BIMLink to import the mapped data back into Revit.